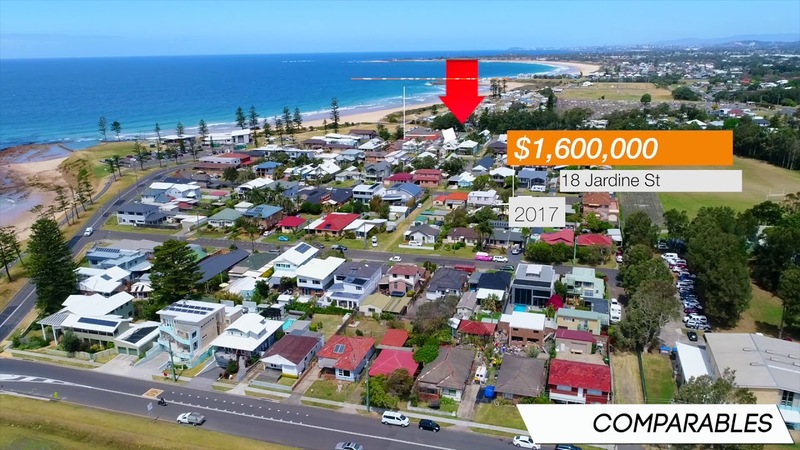 A rare opportunity awaits to secure this 3 bedroom, 2 bathroom beachside haven known as the "Oceania" – located just footsteps to the world class Bulli Beach! Well designed for relaxed living and entertaining, this home offers the convenient and low maintenance beachside lifestyle you've always dreamed of. Whether you choose to start your day with a refreshing swim at the Bulli Rockpool, or enjoy a sumptuous lunch at one of the beachside cafes; one thing is for sure – every day will feel like a beach holiday living in the spectacular "Oceania!" - 3 spacious bedrooms, 2 with built in cupboards. - Beautiful sunroom welcomes you into the home. - Striking ceilings with intricate crown molding detail, and rich timber floors enhance the open plan dining room and sunken lounge room. - The generous sized timber kitchen features an island bench, an abundance of storage space and quality appliances. - Keep warm next to the cosy fireplace on those cold winter nights. - Resort style, timber blinds throughout. - Fully fenced backyard, with immaculate lawn, surrounded by lush tropical palms and raised garden beds – perfect for growing your very own veggie patch! - Entertaining is a breeze with a choice of two, covered outdoor entertaining areas – or use one for storage! - Massive, detached garage with laundry and additional bathroom. - Walking distance to all the finest amenities that Bulli has to offer including the beach, rockpool, Surf Life Saving Club, cafes and parks – this is beach side living at its best!